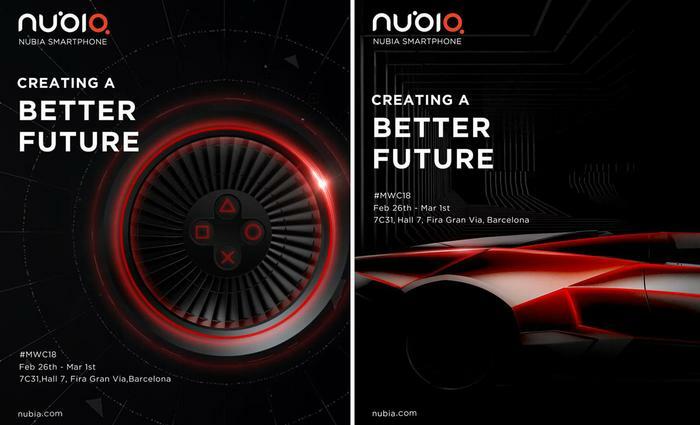 Nubia, an offshoot of ZTE, has shown off a fascinating new gaming smartphone at MWC 2018. 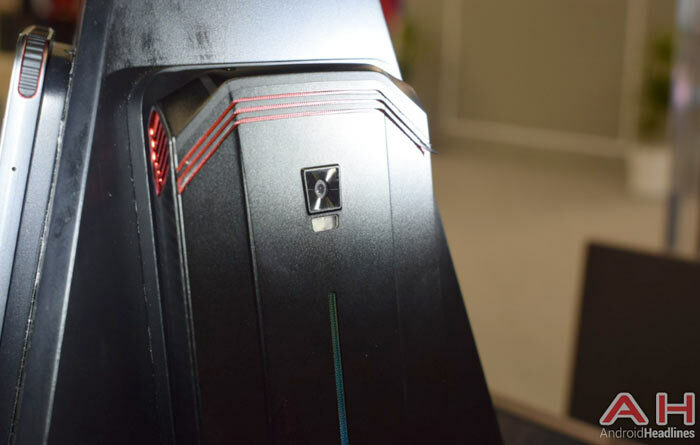 HEXUS readers were pretty intrigued by Razer's recent efforts in this segment, so it will be interesting to hear your thoughts about this very new prototype. To briefly summarise this Nubia gaming smartphone, it is a sports car design influenced device with an excellent choice of modern components, and an active cooling quad-fan array. Mobile centric site Android Headlines (AH) managed to get some hands-on time with the new gaming handset. From one of AH's better photos you can see a close up of a corner of the Nubia with a sports car style air vent. Screen specs are very important to smartphone users, especially gamer who might expect fast refresh (like Razer's 120Hz display) but we have no further info about this component other than it appears to be an approx 6-inch 18:9 display. 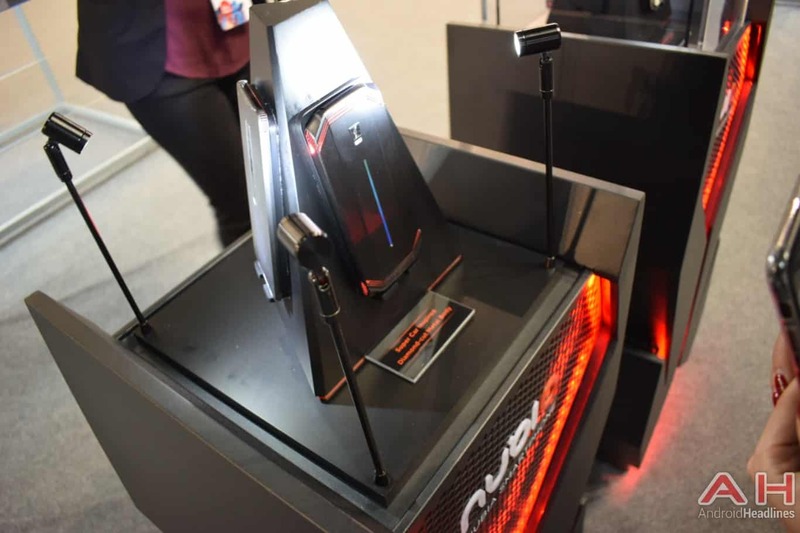 Focussing upon the eyebrow-raising cooling system in the Nubia gaming smartphone, Forbes has quite a few more details in a roundup article. 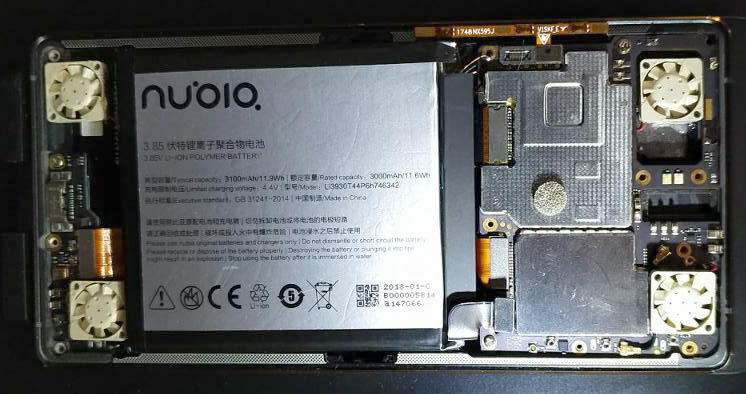 It says that Nubia can fix overheating throttling issues in its gaming smartphone with its quad-fan 'turbulence system'. Furthermore it employs an "inner casing made of carbon nano material, coupled with a body heat dissipation that offer high thermal conductivity so the phone can dissipate heat quicker." Last, and probably least, the writer was told that the phone's "diamond-cut, aerodynamic design," also improves its cooling efficiency. At least it looks 'cool' in its LED lighting enhanced case. Gamer-centric phone choices therefore look set to expand when Nubia gets something to the market. Additionally, Xiaomi subsidiary Black Shark is said to be working on a new gaming smartphone, and later this year there will be the Razer Phone 2 to consider. Aerodynamic phone? I assume this is to enable you to “ragethrow” the phone as far as possible? This has the dual bonus of also executing a ragequit in the process (or towards the end of the process, just before the second bounce).